WHY SO SERIOUS? 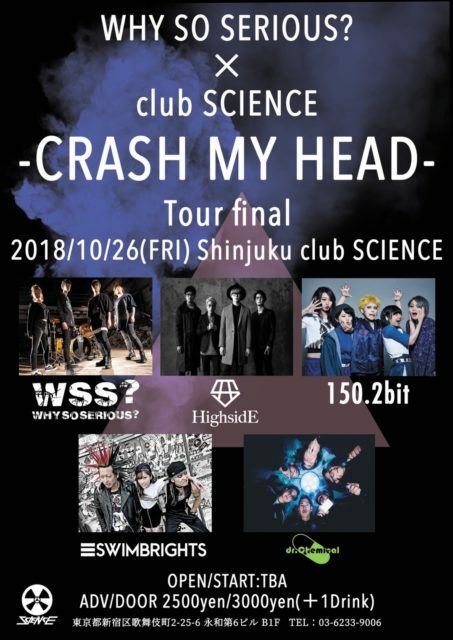 × Shinjuku club SCIENCE presents“CRASH MY HEAD”TOUR FINAL! !